The U.S. election has given WikiLeaks an opportunity to revive its image as a world leader in “transparency” leaks. 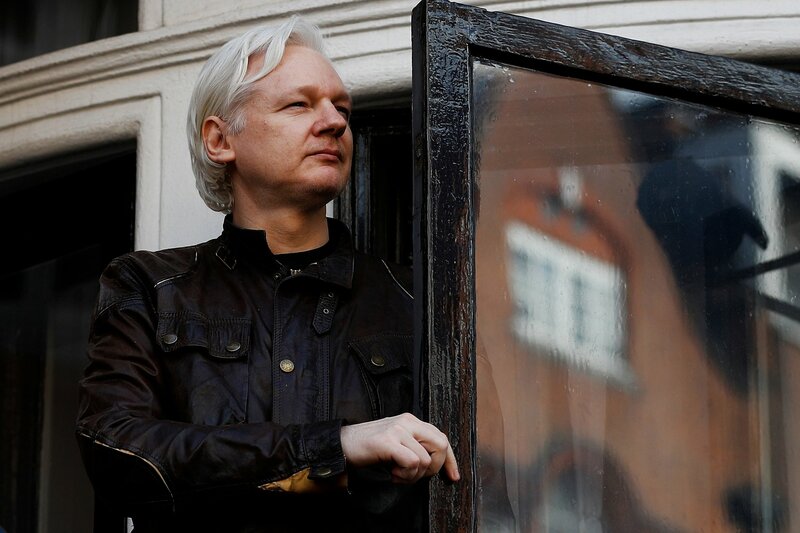 For several years, its leader, Julian Assange, seemed a forlorn and frustrated figure confined to a small office of the Ecuadorian embassy near the Harrods department store in London’s Knightsbridge neighborhood. But now WikiLeaks is back where it wants to be—in the world political spotlight. Yet lost in the swirl of intrigue is the turmoil Assange’s activities have wrought on the practice of diplomacy. 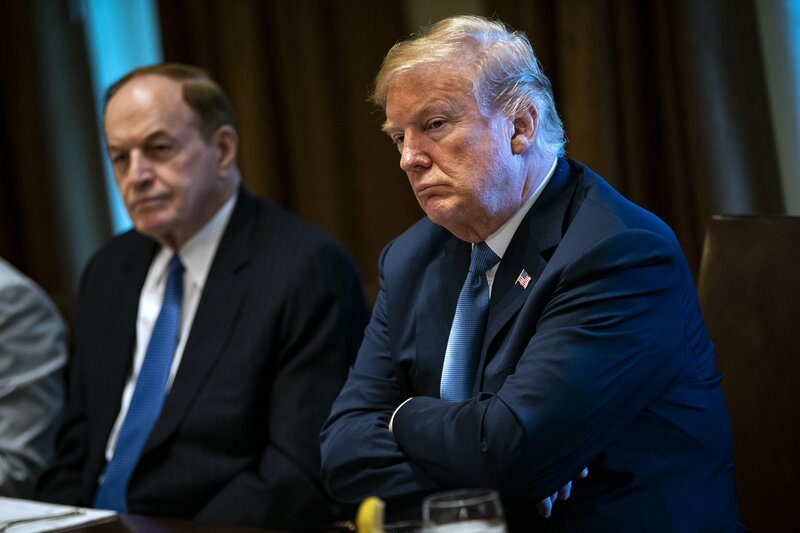 It’s time for diplomacy to reassert itself in a world that seems increasingly willing to reject consensus-building in favor of stoking nationalist fervor. In my 2015 book Making Diplomacy Work: Intelligent Innovation for the Modern World, I argued that diplomacy needed to modernize its activities in areas like digital communications and its relationship with nonstate actors. Assange’s actions, if not challenged, threaten core elements of diplomatic practice—like the right of diplomats to secure and unfettered communications—and could negatively impact how diplomacy is practiced around the world. Let’s review how Assange got to where he is today. In 2012, Assange threw himself on the mercies of diplomacy. Since then he has enjoyed the protection of the Vienna Convention on Diplomatic Relations, which was signed and ratified by 190 countries in 1961. 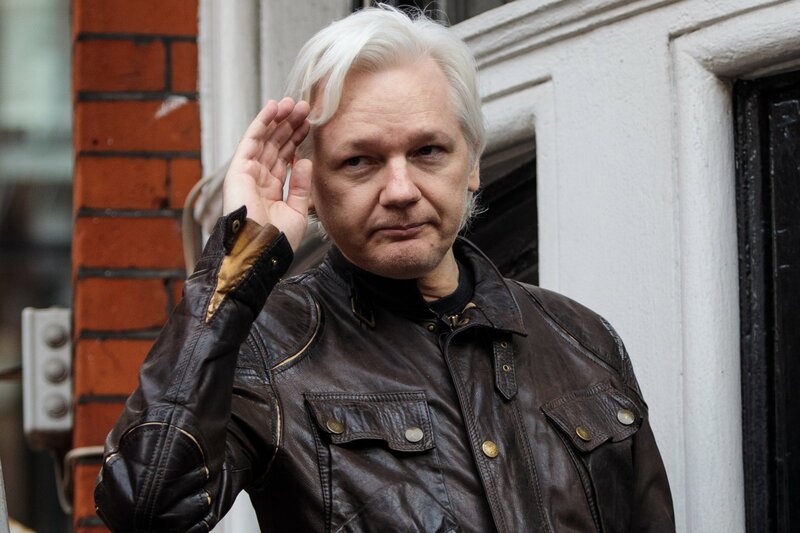 Under the treaty, the premises of Ecuadorian embassy in London are “inviolable,” meaning that no member of the U.K. security authorities can enter without the consent of the embassy. 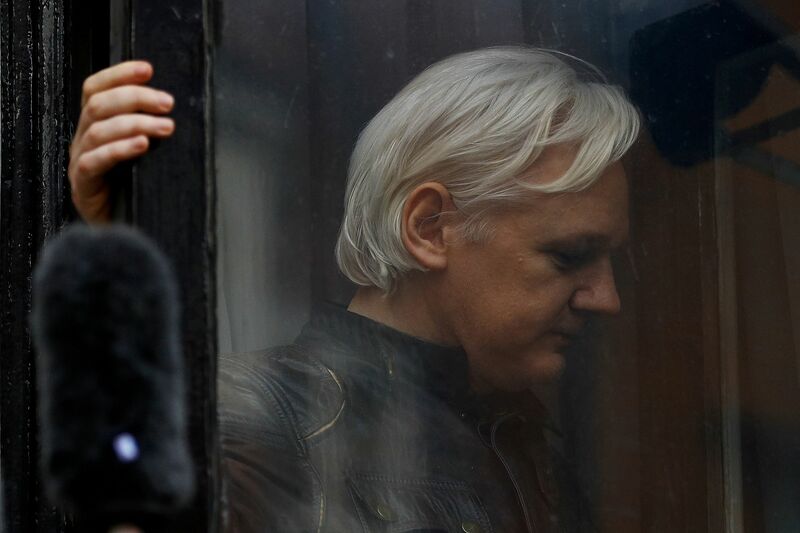 Assange is a fugitive in the U.K. because he skipped bail in 2012 after a long court battle against his extradition to Sweden on sexual assault charges. Ecuador gave him asylum based on his claim that the extradition process was a charade. Assange claimed that the United States would arrest him for publishing their diplomatic cables, and some members of the U.N. agreed. This isn’t the first time the British police have respected the inviolability of an embassy. They did the same in 1984 when shots coming from the Libyan embassy killed British policewoman Yvonne Fletcher, who was protecting the embassy of the Gaddafi government against protesters. Generally every country does respect the Vienna Convention, but abuses of its privileges set dangerous precedents. At its heart, diplomacy depends on building bridges, understanding others’ points of view and reporting from diplomatic missions abroad to the home government. Whatever its many failures, diplomatic practice remains vital for all peace-building efforts in the world. The Vienna Convention specifically guarantees the rights of embassies to communicate freely with their home countries and requires the governments hosting embassies to facilitate such communications. Diplomacy also requires, for obvious reasons, that these communication be secure. This has been the practice long before the internet was developed. 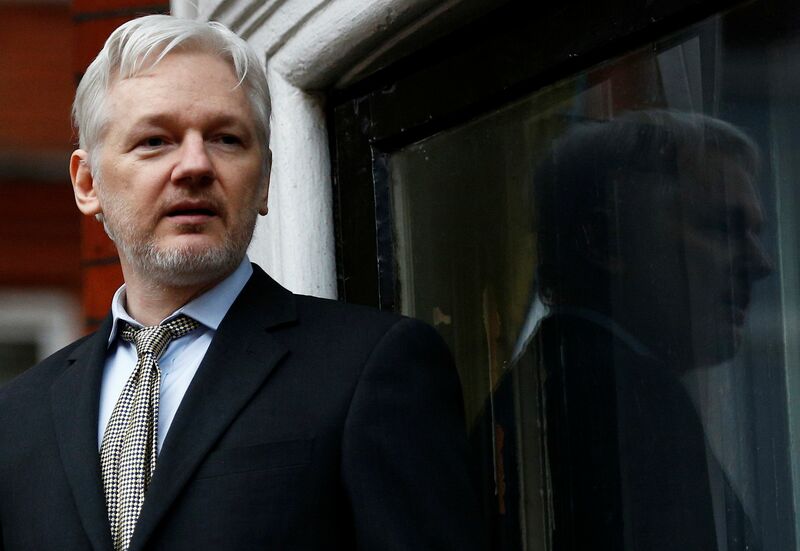 So the fact that WikiLeaks and Assange chose to release private communications of only one country—the U.S.—served its own purpose but skewered a principle at the heart of diplomacy. Now there is more. Assange makes himself available for Skype interviews from the embassy and has hosted a talk show for the Russian government-funded TV channel RT. 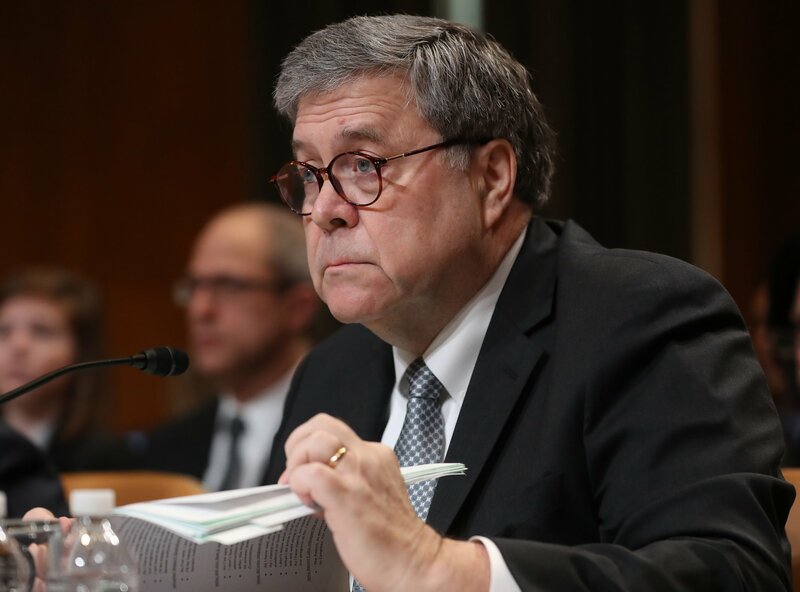 He has boasted of having received stolen property—the emails of different organizations and individuals in the United States. And it seems he is timing their release—first to embarrass the Democratic National Convention and now near the election to give fodder to the Trump campaign and its media supporters. Assange even timed a major dump of Clinton emails in an attempt, it seems, to divert attention to away from the now infamous Trump groping tape. He’s been able to do all this thanks to diplomacy. So it seems fair to ask: Are WikiLeaks activities in transparency a public good and are they good for diplomacy? To have an impact, transparency must be applied to every state—not used to bludgeon just one. If it wants to be valued as a window into duplicitous diplomacy, then WikiLeaks should probe the communications of all states. If WikiLeaks denies the right of all confidentiality in state communications then let them make that case. 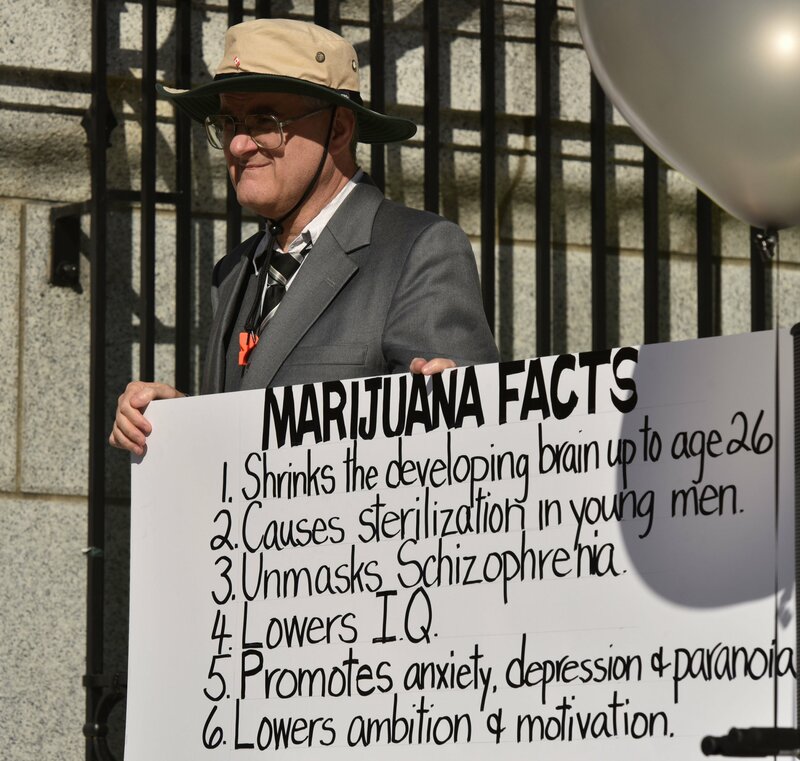 Most would strongly disagree. How states communicate is part of a continuous and changing relationship. 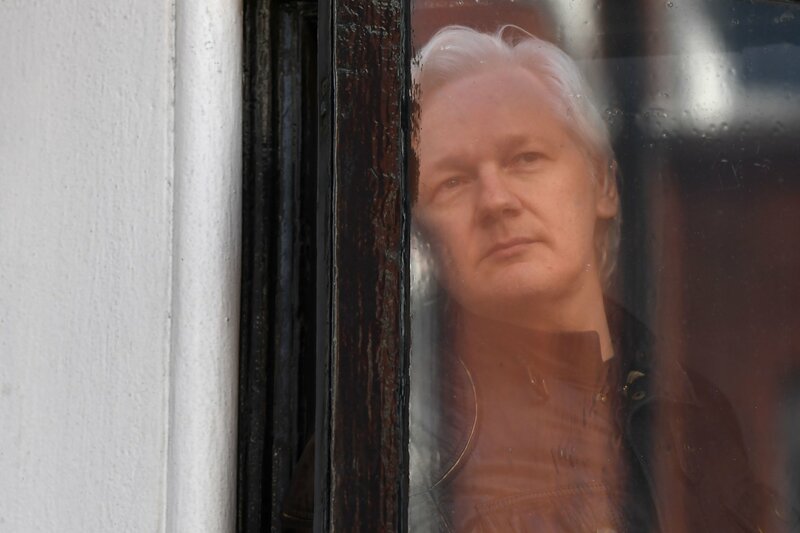 To underscore how diplomats must adapt and revise their advice to governments, look at how the world has changed since Assange began his residence in the Ecuadorian embassy. How different things look now. In July 2016, Correa suggested a Trump victory would be so repugnant to Latin America, it would revive the left against the U.S. Or as he put it: “for the sake of the USA and the world in general, I hope Hillary Clinton wins.” This is another delicious irony given the apparent political allegiances of Correa’s high-profile tenant. The functions of diplomatic missions are clearly defined by Article 3 of the Vienna Convention, and none of what Assange has done even remotely fits these criteria. This provision is of immense importance and should be enforced if inviolability is still to be meaningful. Fortunately, it appears that diplomacy is starting to push back. The Ecuadorians have partially cut Assange’s access to the internet—perhaps until after the election. But that will not solve the problem. 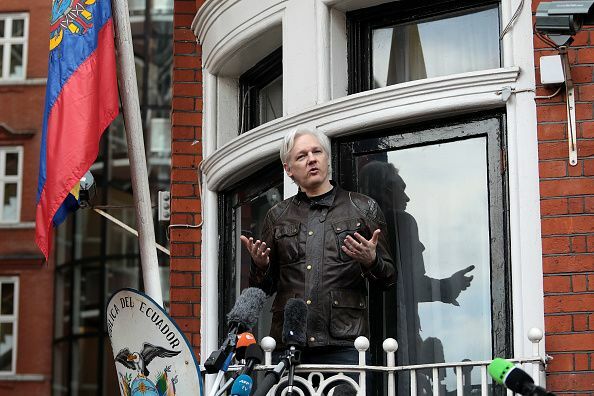 Now the U.K. legal authorities have to decide whether the precedents Assange has set in handling “stolen” property while residing in a diplomatic mission is sufficient reason to rescind temporarily the inviolable status of Ecuador’s mission. Beyond his use of stolen property, U.S. intelligence agencies have concluded there is mounting evidence Assange has collaborated with Russian hackers who themselves wish to disrupt diplomacy and the credibility of the election. So perhaps there is now scope to convince the Ecuadorians that the prospect of sheltering Assange for many more years is not acceptable. It would not be surprising if Wikileaks itself was soon hacked and their contacts and funding exposed. That might indeed be a victory for transparency. But meanwhile, the U.S. election process has served a useful purpose beyond electing a new leader. It has highlighted the reason why diplomatic practice exists and the dangers of allowing important guarantees for diplomacy to be flouted. Assange has already benefited greatly from diplomatic law but the practice of diplomacy, in my view, should not only serve the purposes of WikiLeaks. Paul Webster Hare is senior lecturer at the Frederick S. Pardee School in Global Studies, Boston University.